In today’s softModder guide, I’m going to give you a firsthand look at the new features available in the newly updated iOS 7.1 beta 2, currently only available for developers. This last weekend, Apple released the second beta of iOS 7.1 for iPad, iPhone, and iPod touch, and I’ve got a firsthand look of what’s to come in iOS 7.1—the first major update since iOS 7 was released. Now that we’ve got our hands on the second beta, let’s take a better look at all the new features that it has to offer. The biggest addition to iOS 7.1 is Button Shapes, a feature that allows you to enable indicators for select Apple apps on your device, creating shaded backdrops for certain menu options. Once enabled. 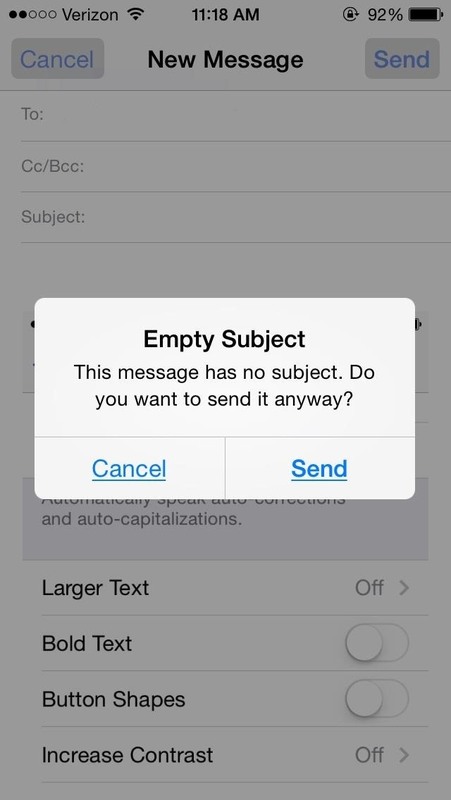 you’ll see dark grey buttons form around certain selectable options, in apps such as Camera Roll, Mail, Messages, Calendar, Settings, and more. 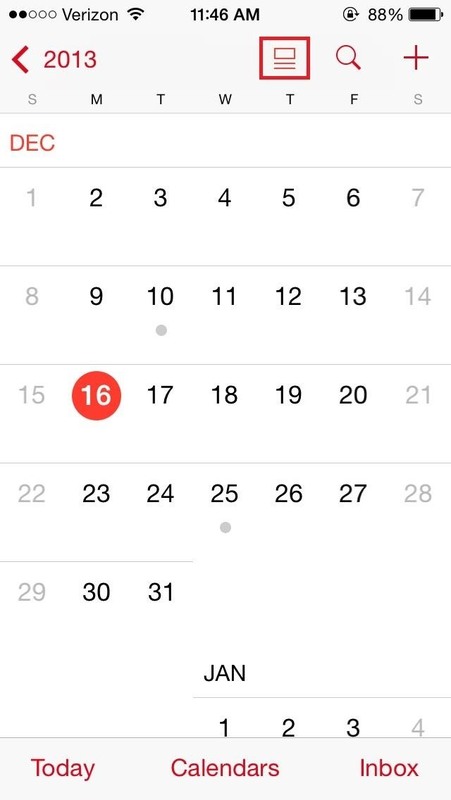 If checking your events was a hassle, Apple has now added a list view toggle to the calendar application. If you want to easily view the events of the day you’re currently in, just tap on the icon at the top left of the icon list, which will turn the bottom portion of the screen into a list of your daily events. 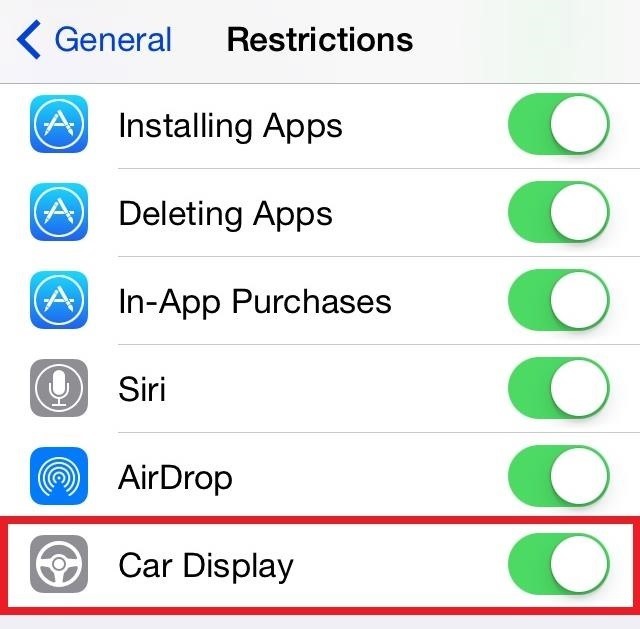 Something exciting to this new beta is Car Display, which is a feature that Apple is working on to augment iOS integration with cars that carry the compatibility. You’ll be able to get directions, check text messages and emails, and more—all through your car’s dashboard monitor. You can find the new setting in Restrictions, but don’t hold your breath—the feature won’t be fully integrated until next year. 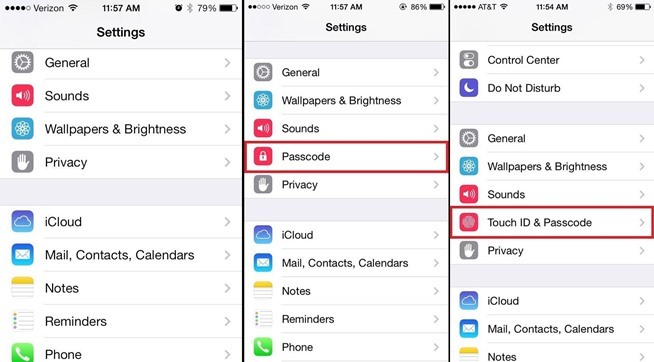 What’s your favorite (or most hated) addition to iOS 7.1? What are they forgetting about? Share your thoughts below.